The survey of nearly 4,000 adults from the United States, Asia Pacific and Europe (including 333 Australians) found 70 per cent of consumers prioritised security when signing in to banking, investing, and budgeting apps, with security also ranking highest for online marketplaces, workplace apps, and email. The results “contradict the long-held wisdom that ‘convenience is king’” IBM Security said. However, when it came to social media apps, priorities became less clear – with the slight majority of people ranking convenience most important (36 per cent), followed by security (34 per cent) and privacy (30 per cent). The Future of Identity Study also examined consumer perceptions of different login methods. 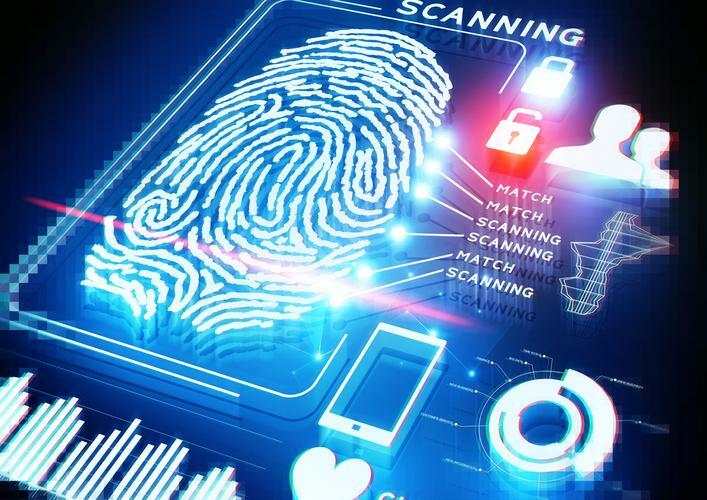 The majority ranked fingerprint biometrics as one of the most secure (44 per cent), while passwords and PINs were seen as far less secure (27 per cent and 12 per cent respectively). When it came to biometrics however, more than half of consumers had concerns around “how data collected is used” and half feared “people using fake/spoof biometrics to access my information”. The use of biometrics exposed a generational difference in sentiment, with 75 per cent of millennials feeling comfortable using biometrics compared to 58 per cent of those over age 55. In Australia, a relatively low 35 per cent of consumers questioned are knowledgeable about and receptive to biometric authentication, and only 21 per cent are currently using biometric authentication or had used it in the past. However 88 per cent would be interested in using biometrics in the future and 66 per cent of Australians are comfortable using the technology. “In the wake of countless data breaches of highly sensitive personal data, there’s no longer any doubt that the very information we’ve used to prove our identities online in the past is now a shared secret in the hands of hackers,” said Chris Hockings, CTO for IBM Security ANZ. “As consumers are acknowledging the inadequacy of passwords and placing increased priority on security, the time is ripe to adopt more advanced methods that prove identity on multiple levels and can be adapted based on behaviour and risk,” he added. Within the APAC region, Australians were found to use the most passwords – on average 10 – but only 21 per cent use a password manager. Globally, on average, people aged 55 and over use 12 passwords, while those of Gen Z (aged 18 to 20) use on average only five passwords, which could indicate a heavier re-use rate. This “poses a challenge for employers and businesses that manage millennial users’ access to data via passwords. As millennial and Gen Z employees begin to dominate the workforce, organisations and businesses can adapt to younger generations’ proclivity for new technology by allowing for increased use of mobile devices as the primary authentication factor, and integrating approaches that substitute biometric methods or tokens in place of passwords,” IBM said. Europe had the strongest password practices, with 52 per cent of respondents using complex passwords (versus 46 per cent in APAC and 41 percent in the US).